This item is only available for U.S. delivery at this time. 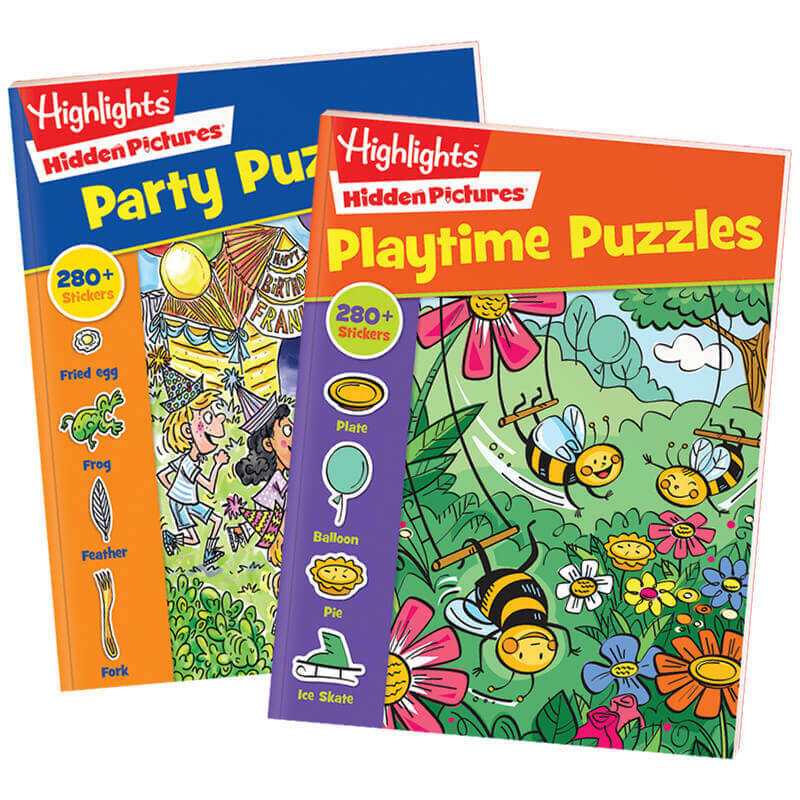 Look at all this search-and-find fun just for younger kids! 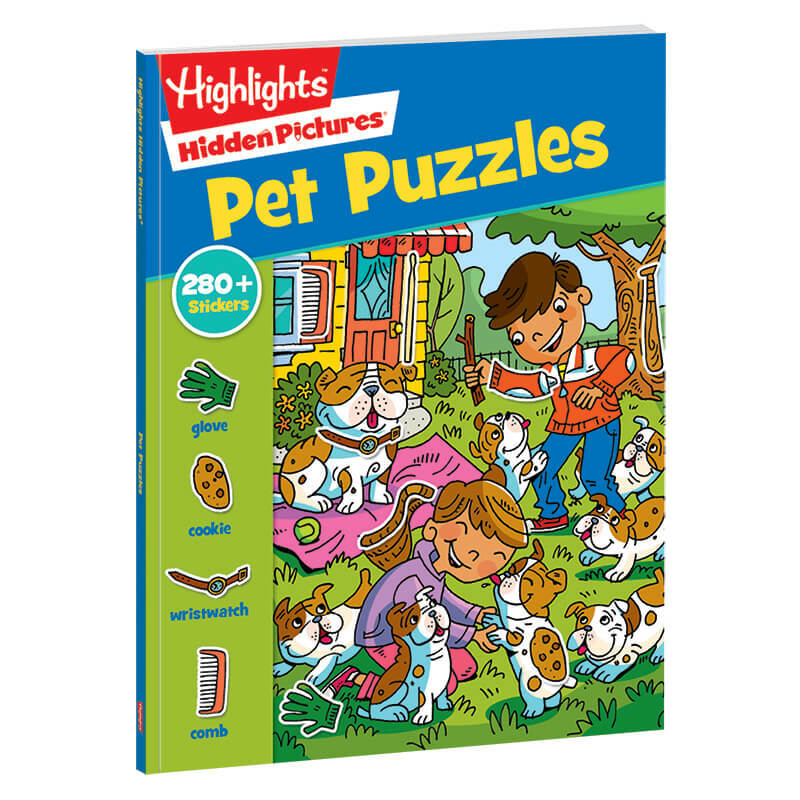 Even beginning puzzle fans can build new skills and experience a sense of accomplishment. 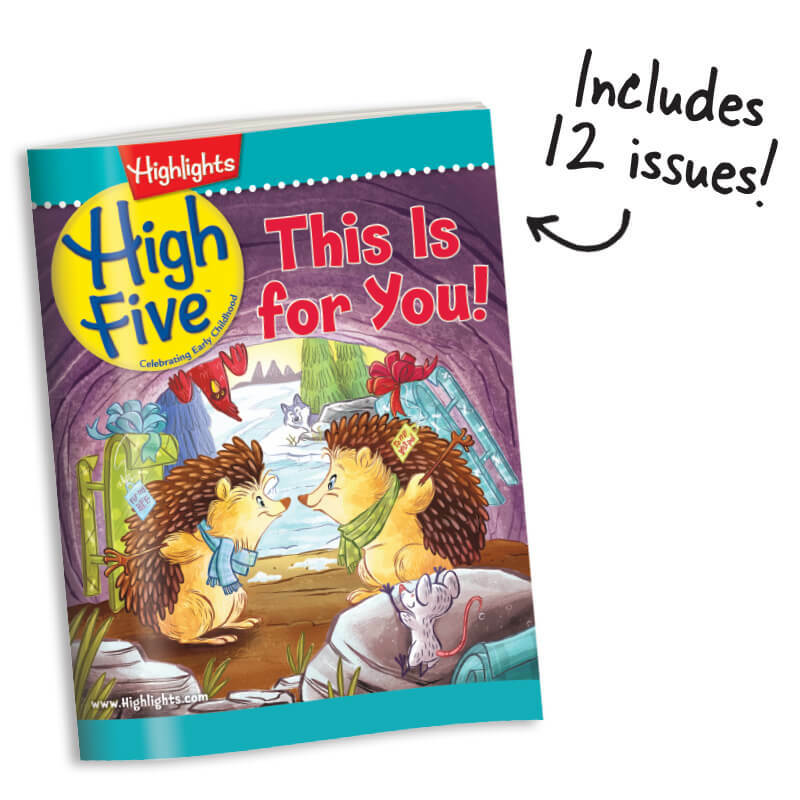 Plus get the age-appropriate fun and learning of 12 issues (1 year) of High Five™ magazine. 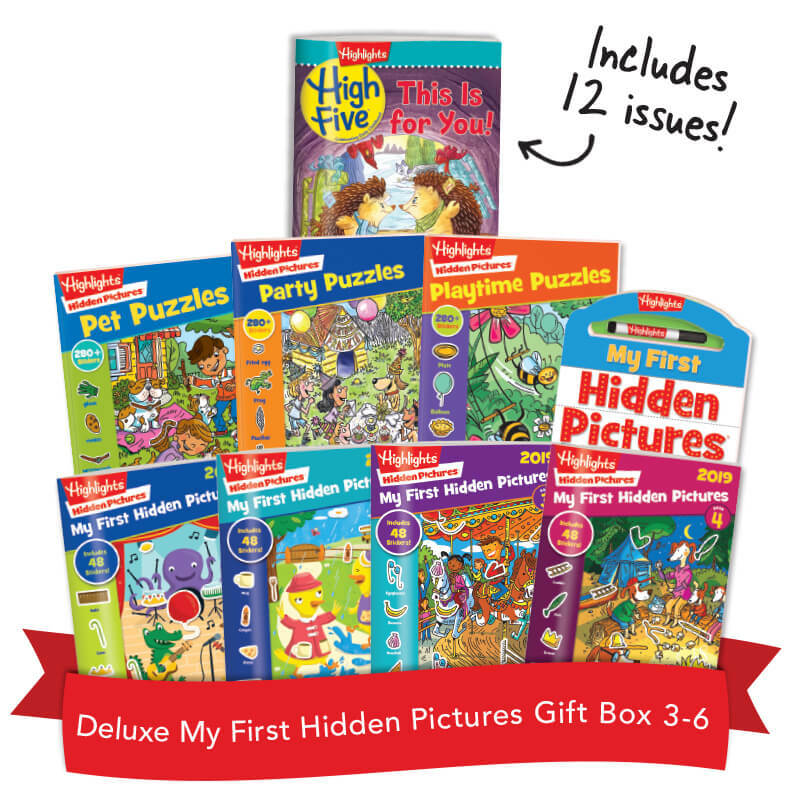 The puzzle books have more than 400 pages, 1,000+ stickers and SO MANY hidden objects! 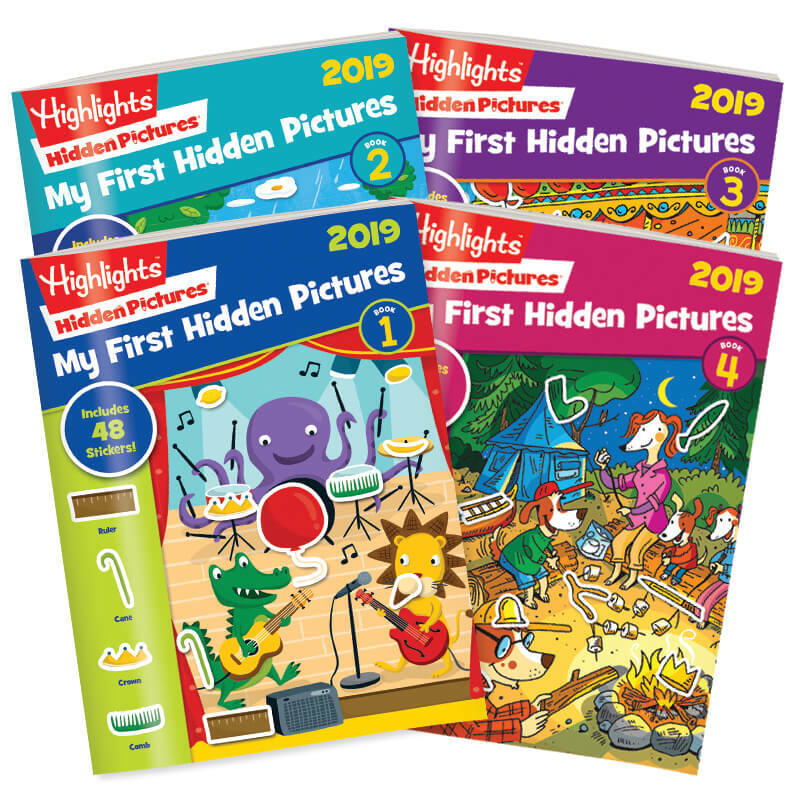 How long will it take your kids to find them all? 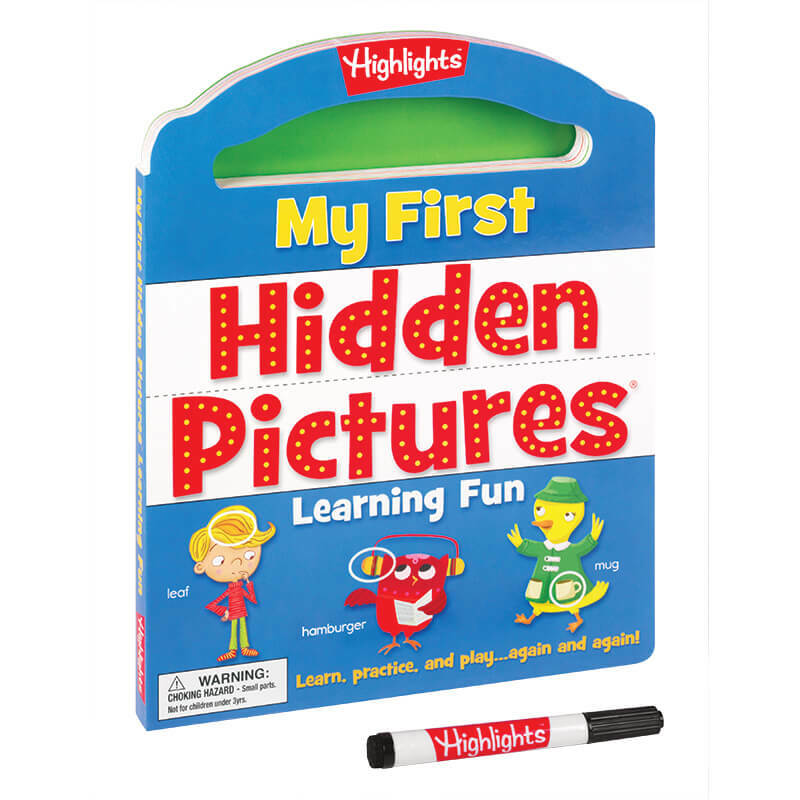 Product Dimensions: largest 8.375" x 10.875"